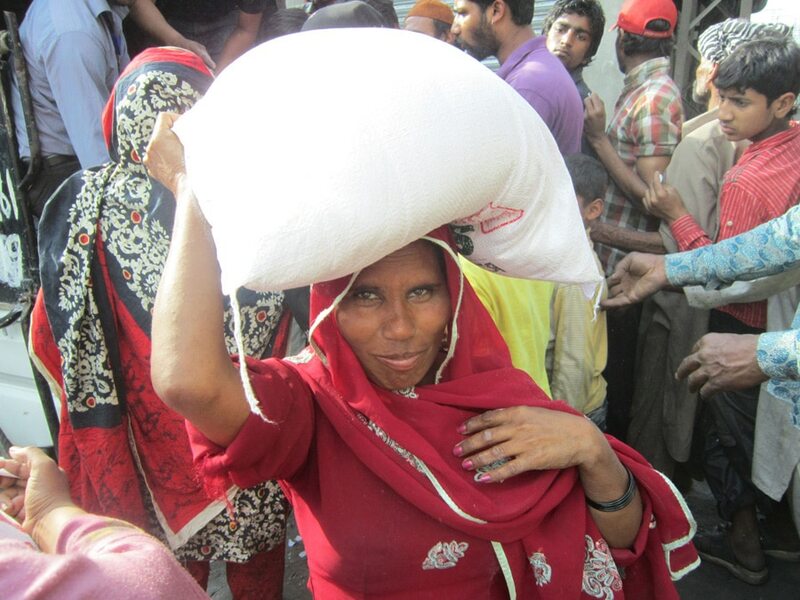 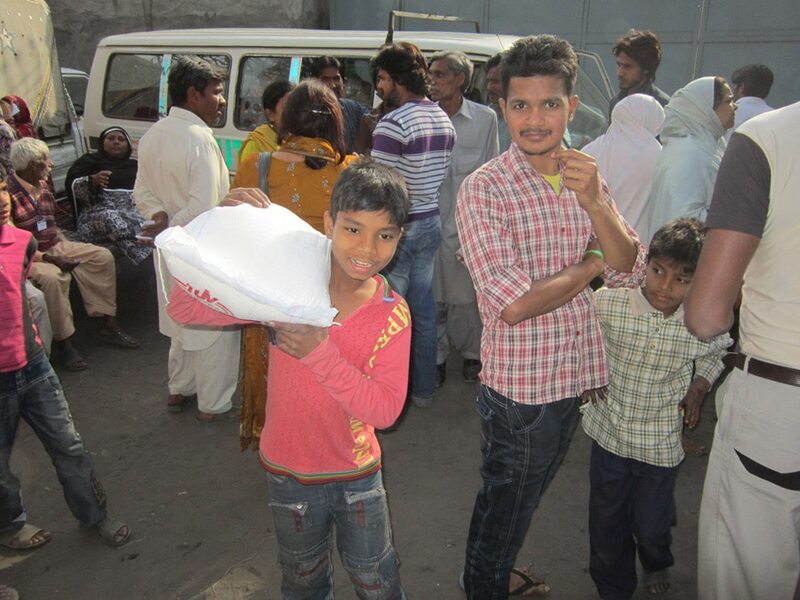 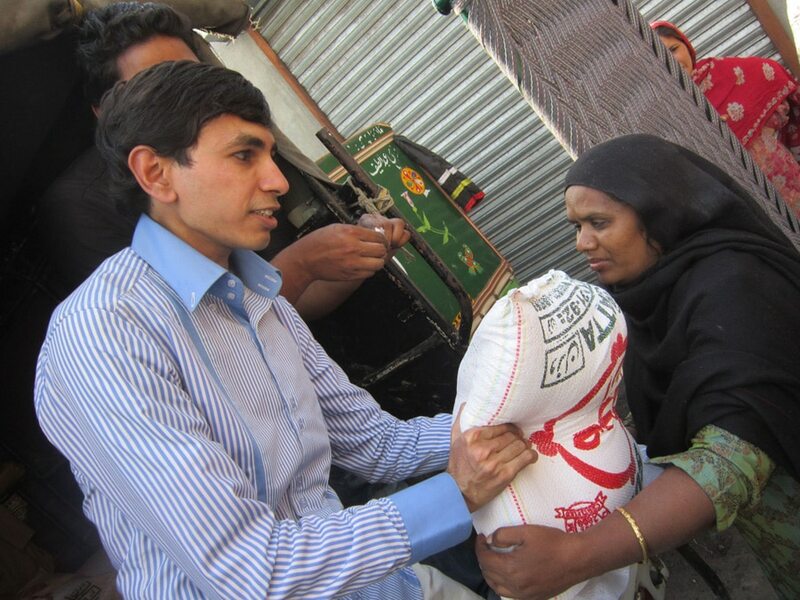 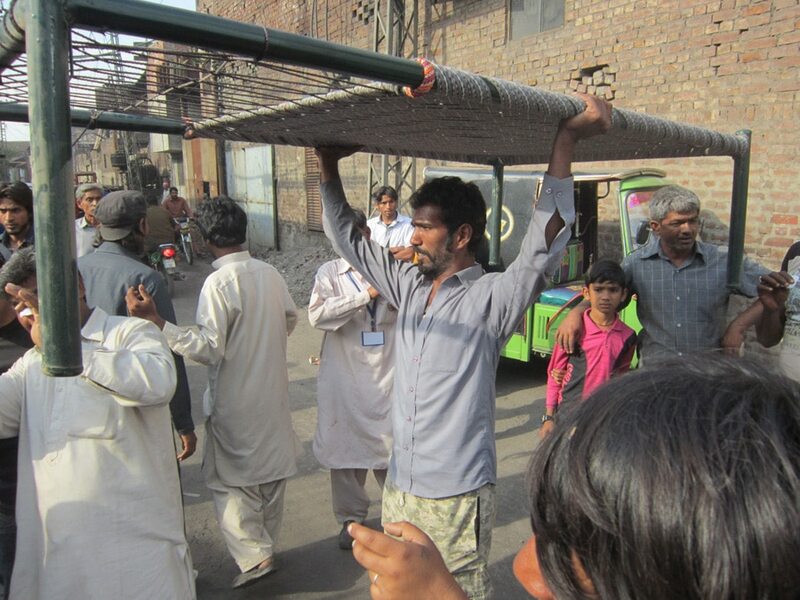 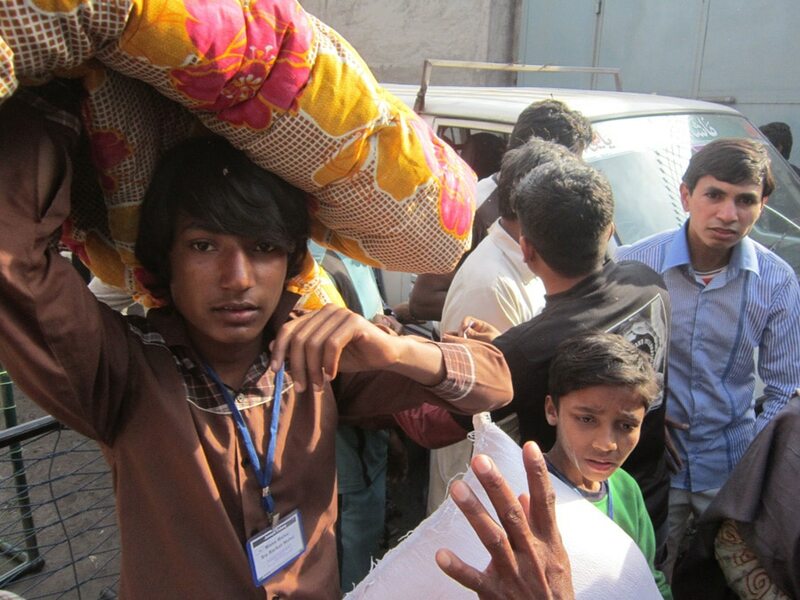 LAHORE, Pakistan – In the wake of riots that burned more than 100 homes in the Christian community of Lahore, Operation Blessing teams are working with local partners to distribute blankets, beds and bags of flour to families displaced by the riots. 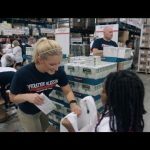 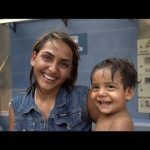 Is operation Blessing helping in Gojri Pakistan? 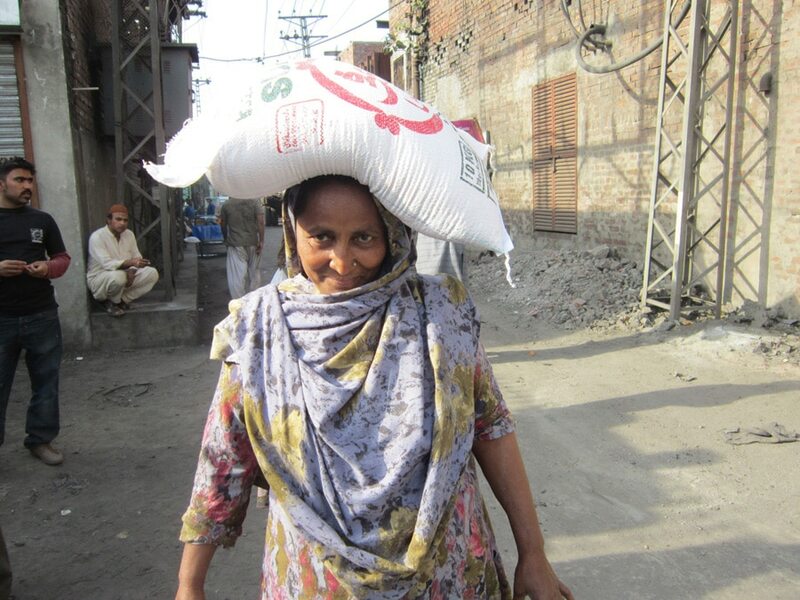 We currently have projects underway in Youhanabad and Asif Town in Pakistan.